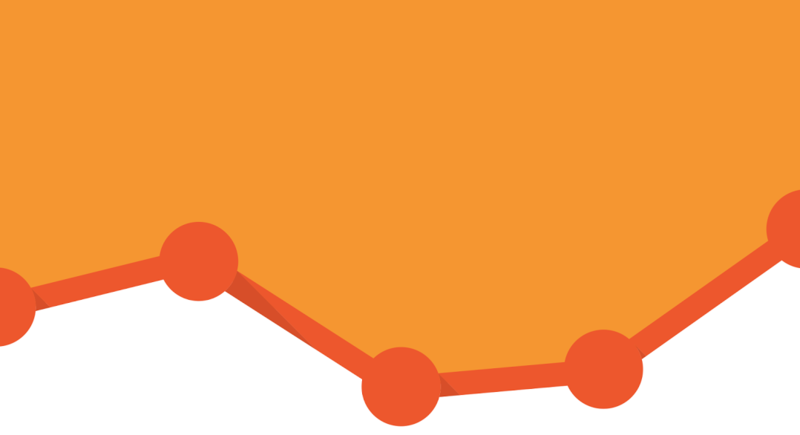 Google announced the addition of a new publisher reporting section to Google Analytics. This replaces AdSense Reports, and is actually called “Publisher Reporting”. “Users with existing AdSense reports will see them move into this new section, and be joined by an integration with Ad Exchange, for those publishers that don’t currently serve Ad Exchange as backfill through DFP,” Google says in a Google+ update. “We hope that by consolidating these reports in the new Publisher Reporting section, it will help you better benefit from the intersection of ad serving, monetization and analytics data,” Google says. You probably won’t see the new Publisher Reporting in your account right away as Google is rolling it out over the next several weeks. Same with Ad Exchange Linking.